The General assembly was preceded by the ENCoRE Conference - 23. May 2018. ENCoRE is a network organisation of higher educational institutions in the field of conservation - restoration. A main objective of ENCoRE is to promote research and education in the field of conservation and restoration of cultural heritage. 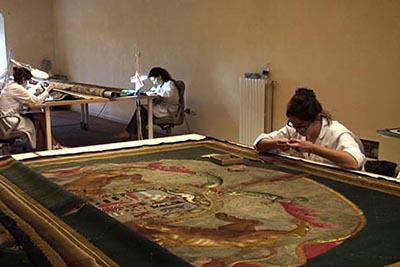 ENCoRE was founded in 1997 with the main objective to promote research and education in the field of cultural heritage, based on the directions and recommendations given in the Professional Guidelines of the European Confederation of Conservator-Restorers Organisation E.C.C.O. and the Document of Pavia of October 1997. Currently ENCoRE has 41 full members and 1 associate members from among the leading conservation-restoration study programmes in Europe. 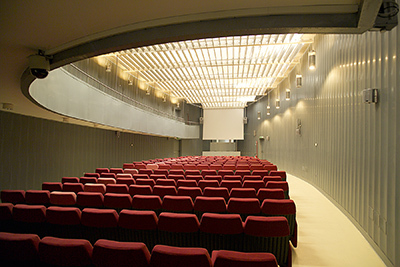 In addition, 26 leading institutions and organisations working in the field of cultural heritage protection and research are partners of the network.